What Could Scare The Legion Of Monsters? 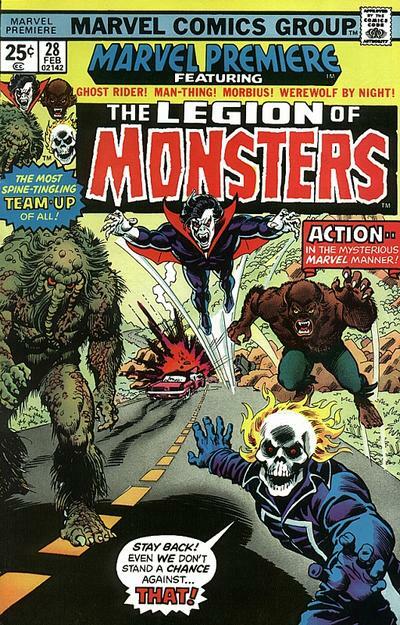 Here is an appropriate cover for the Halloween season: Marvel Premiere 28 featuring the Legion of Monsters! Looking at this cover you have to wonder, what in the world could possibly be so terrifying to all these ferocious characters? 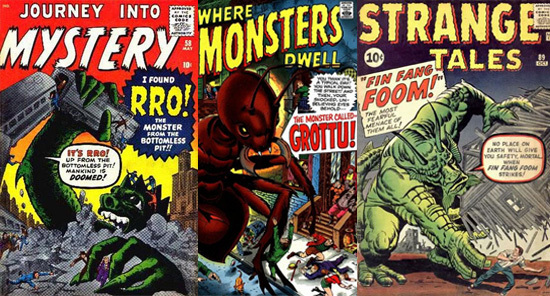 Could it be an attack from an Atomic Age threat like Rro, Grottu or Fin Fang Foom? 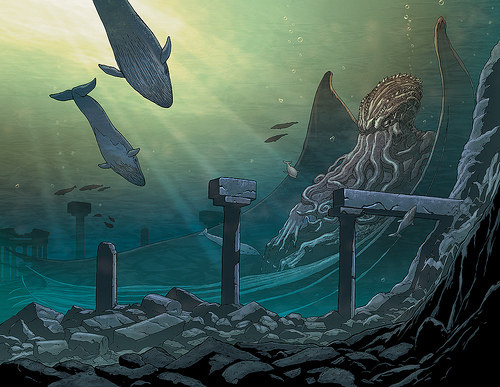 Or the awakening of a long slumbering Elder God? 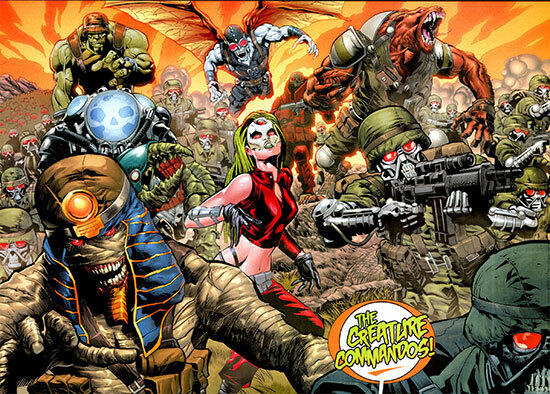 Or maybe it's some new version of the Creature Commandos! Ah...apparently, none of those guesses are correct. 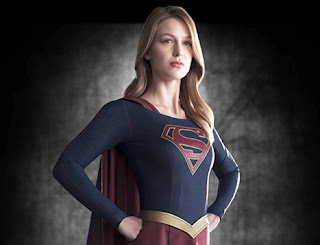 What did you think of the Supergirl Pilot? Monday, the new Supergirl show premiered on CBS to what seems to be the highest ratings every achieved by a DC Superhero show. On one hand, that's not too surprising as the build up to this show has been very strong on the internet (good job CBS/Time Warner - whoever was responsible for the excellent promo videos up to this point.) Also contributing to the high ratings is the fact that this is the first DC property to air on one of the big three networks in a long time. (Was the original Flash series from the 90's the last such show?) Also, the show got a weird bit of advanced promotion from GOP Presidential hopeful Jeb Bush. With that said, the real challenge will be can the series maintain ratings to survive the season? I really don't know how to answer that. In my household, both my wife and daughter enjoyed the show. I enjoyed the pilot, but as I'm sort of losing my passion for superhero shows in general, I think I was less enthusiastic about it than they were. I did find the Ally McBeal vibe interesting in a "This is different" sort of way. Melissa Benoist did an admirable job as Kara, and the supporting cast all seem like they can grow into their roles pretty well. I think, outside of my general superhero malaise, my biggest complaint was it felt a little like they were relying overly much on 1990's television story telling techniques. For instance, shouldn't her sister's role in the DEO have been kept more of mystery for a few shows? 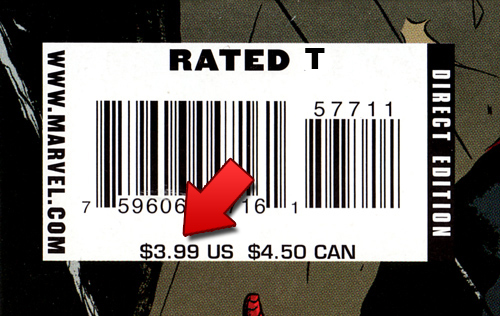 Seems like that plot point got revealed and resolved a bit quickly. Overall, I enjoyed it enough to watch more episodes. 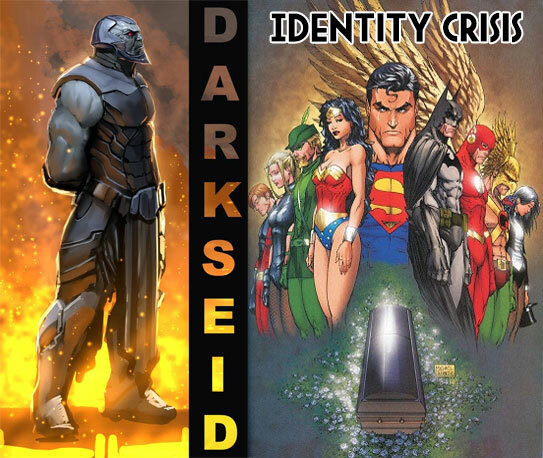 Was Darkseid the Real Mastermind Behind Identity Crisis? 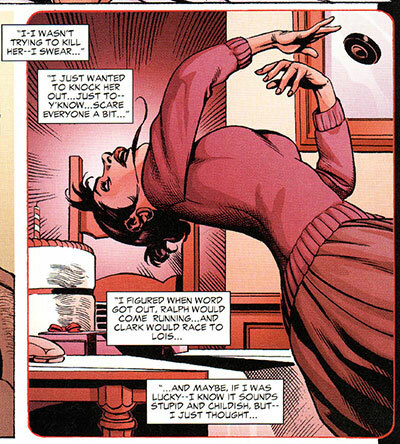 In a desperate attempt to rekindle her romantic relationship with Ray Palmer, aka The Atom, Jean Loring attacks Sue Dibney by jumping on her brain. Whether intended or not, this kills Sue and presents Jean with the problem of how to cover up her involvement in the crime. But fortunately, demented Jean has brought along what appears to be a Flame Thrower "just in case" as she says. Using this supposed Flame Thrower, Jean is able to remove all traces of evidence that she was the culprit. So effective is she, that the combined powers of Mister Miracle, The Atom, The Ray, The Metal Men, Animal Man, Superman and Batman (off panel) are unable to find any clue as to who killed Sue. Where did Jean Loring get a Flame Thrower? It's not like you can buy them at Wal-mart. How did this "Flame Thrower" not burn up the entire house? It's not a weapon know for precision. How did it manage to remove every last piece of physical evidence? The house should have been covered with Jean's DNA. It's obvious that this was no simple Flame Thrower, but was in fact a device designed specifically to remove any trace of Jean's involvement in the crime. Who would have the technology to create a device that could remove all evidence of a crime and avoid detection by a New Gods Motherbox? 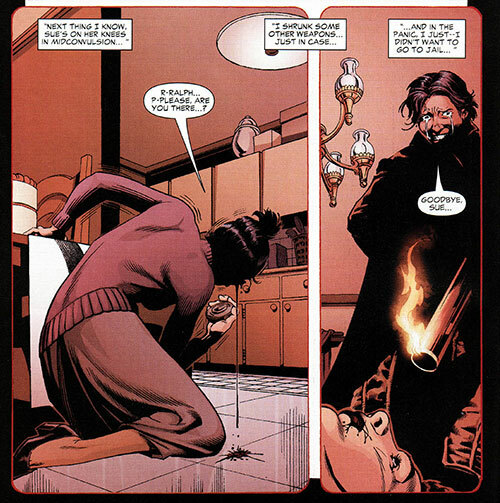 But why would Darkseid want to kill Sue Dibney? I believe the real target was someone else and that Sue was merely the catalyst for a chain of events that would lead to another death in the series. Later in the series, as the heroes try to track down clues by interrogating super-villains, the Shadow Thief stabs Firestorm with the Shining Knight's magic sword. Because of the sword's magical properties, this essentially kills Firestorm. I submit to you that it was Firestorm's death that was the real goal of the Identity Crisis schemes. 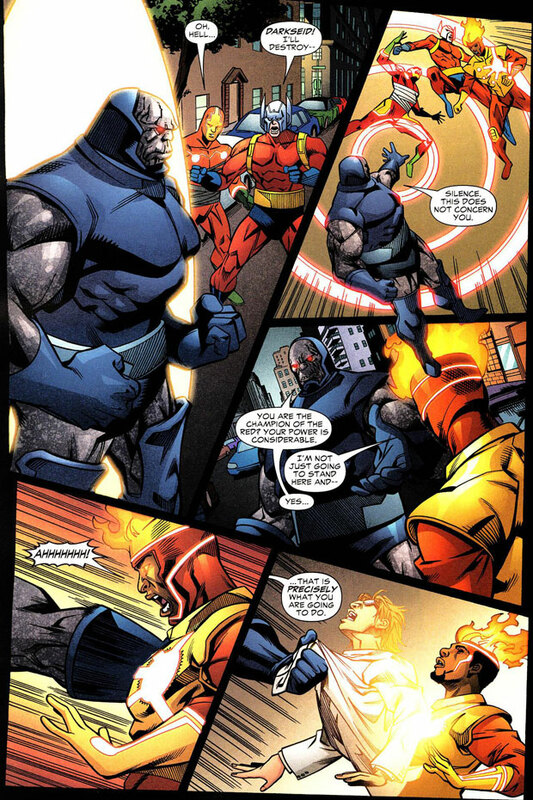 After events in JLA 185, Darkseid would work in the shadows and with intermediaries to try and kill Firestorm. 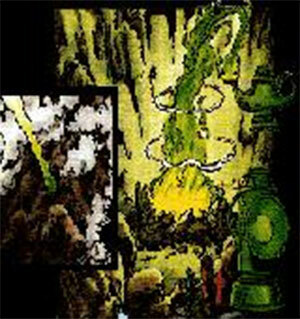 Check out this scene from Fury of Firestorm 76. Fury of Firestorm #56 (February 1987): "Firestorm No More"
Legends #3 (January 1987): "Send For... the Suicide Squad!" Legends #4 (February 1987): "Cry' Havoc...!" Superman Vol. 2 #3 (March 1987): "Legends From the Darkside"
Adventures of Superman #426 (March 1987): "From the Dregs"
Action Comics #586 (March 1987): "The Champion"
Legends #5 (March 1987): "Let Slip the Dogs of War"
Legends #6 (April 1987): "Finale!" Fury of Firestorm #58 (April 1987): "Gambit"
Fury of Firestorm #59 (May 1987): "Glasshouses"
Mister Miracle Special #1 (1987): "No Escape From Destiny!!!" Suicide Squad Vol. 1 #3 (July 1987): "Jailbreak"
Swamp Thing Vol. 2 #62 (July 1987): "Wavelength"
Warlord Vol. 1 #121 (September 1987): "Clouds of War"
Warlord Annual Vol. 1 #6 (1987): "When the Gods Make War"
Action Comics #593 (October 1987): "The Suicide Snare"
Millennium #8 (February 1988): "The Rising and Advancing of Ten Spirits"
Action Comics #600 (May 1988): "Different Worlds"
Firestorm, The Nuclear Man Vol. 1 #76 (October 1988): "Heart of Fire"
The only other hero that Darkseid concerns himself with as much during this time period is Superman. The difference is that with Superman, he directly confronts the Man of Steel while he seems more afraid to have a one on one with Firestorm. 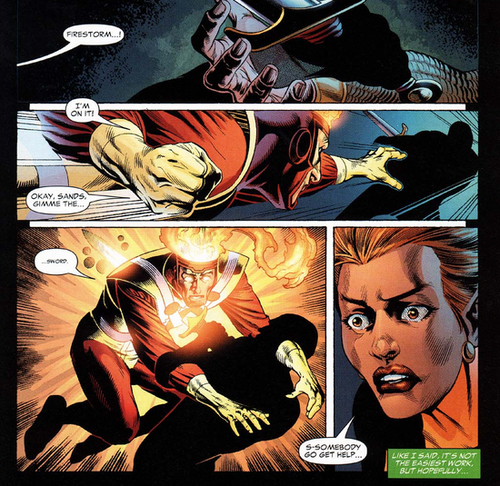 It's notable that after the events of Identity Crisis, when Firestorm has been reformed with Jason Rusch, that Darkseid no longer is afraid to deal with him face to face. 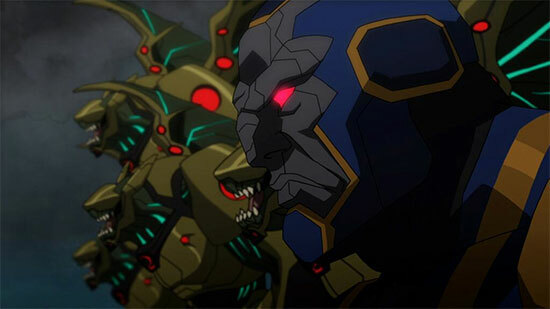 It appears that the new symbiosis between Jason and Martin Stein isn't as formidable against Darkseid. Shortly after that, Darkseid would initiate his boldest attack against the earth, as chronicled in Grant Morrison's Final Crisis. So here's what I think really happened. Darkseid manipulated Jean Loring's mind and gave her a device that would provide her a way to kill Sue Dibney undetected thus sending the heroes off looking for a villain who might have some information. He then somehow manipulated the Shadow Thief into attacking Firestorm with the Shining Knight's sword. 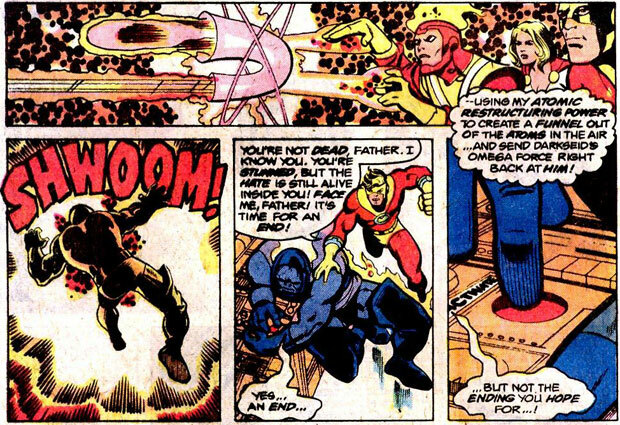 The real question is, how did Darkseid manage to get Firestorm on the same team as Shining Knight? It seems like there is a piece of the puzzle that's missing. Was there yet another party involved who had the power to perform such manipulation? To answer that question, we must look ahead to what happened to the Shadow Thief. At the end of Brightest Day he was driven insane by the powers of the Starheart. The Starheart is the magical force that powers Alan Scott's power battery. 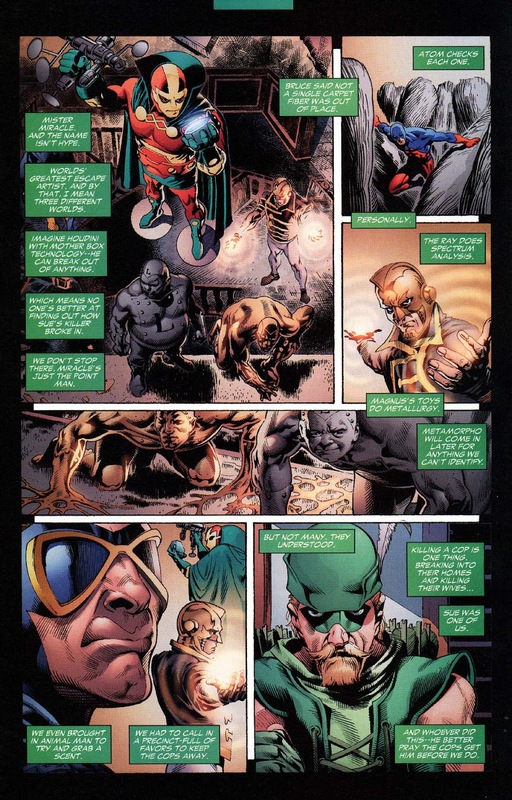 Around the time of Blackest Night (very close to the time of Identity Crisis) the Starheart began to subtley influence events in order to empower itself by taking control of several beings across the face of the Earth as well as driving certain Metahumans insane. 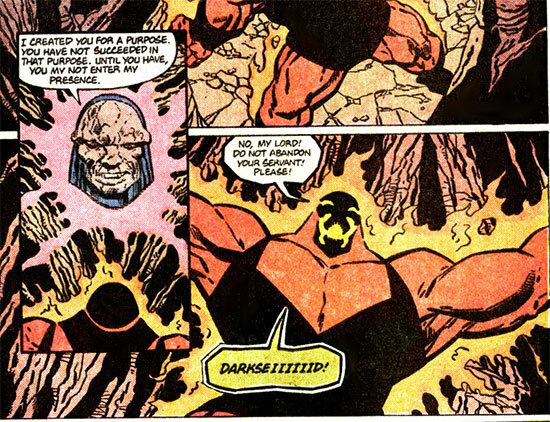 Is it possible that Darkseid found a way to manipulate the Starheart's powers to set Firestorm up for death?